1. Treat spots and stains IMMEDIATELY. The longer you wait, the harder they are to remove. 2. PRETEST spot removal solutions in unseen places, like in a corner of a piece of furniture or sofa cushion. 3. Always BLOT UP spills; don’t rub or brush. Apply a few drops and blot. If the color changes or transfers to the cloth, call us. 4. DO NOT OVER WET. 6. WORK FROM THE OUTER EDGE TO THE CENTER of the spot. 7. BE PATIENT. Differences in stain type, age of stain, fiber type, and dyes mean no two stains respond the same. 8. SOME STAINS REQUIRE PROFESSIONAL TREATMENT. 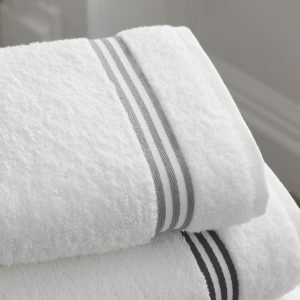 When you no longer see any of the stain transferring on to the towel, it is time to stop.